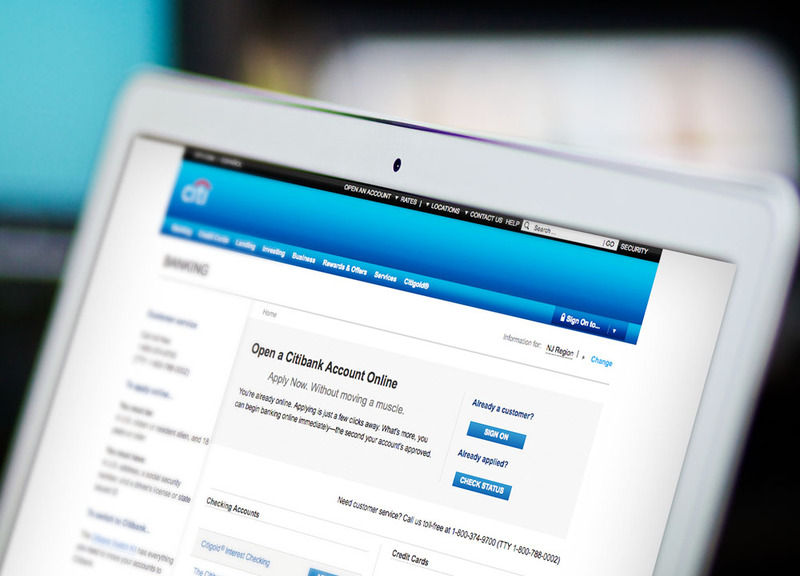 With the Hispanic community the fastest growing demographic in the US, Citibank® sought an effective way to communicate its credit card offer to this population. They decided to reward their customers with international pre-paid phone cards. International phone cards proved a useful solution to satisfy this objective. In a selective direct mail campaign, Citibank sent out Pre-Paid Phone Cards to customers. 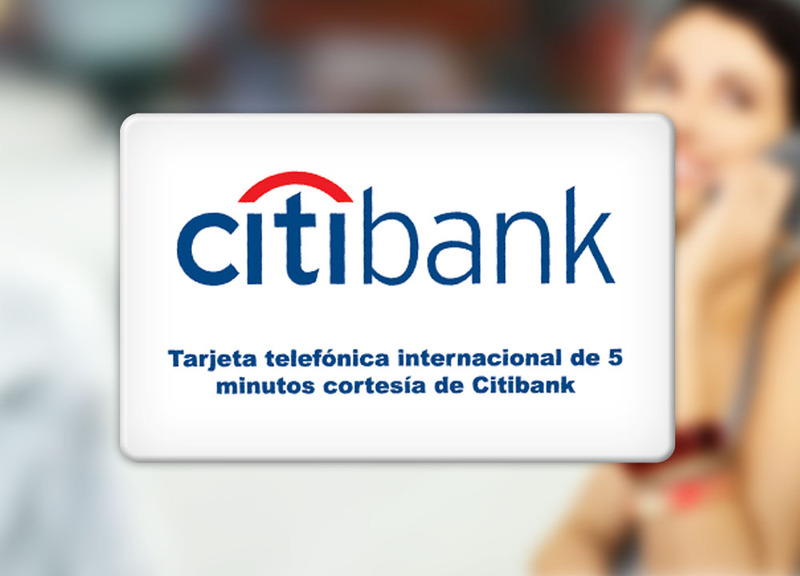 With the phone cards, Citibank incorporated even more value into their brand, as well as improved their relationship with the Hispanic demographic. They noticed what appealed most to this target market, and provided that need as a reward. The program was met with such success that it became a staple of Citibank's Hispanic acquisition program.